At the Sea Breeze Oval, host Bailey’s Bay batted first and were bowled out for 131. 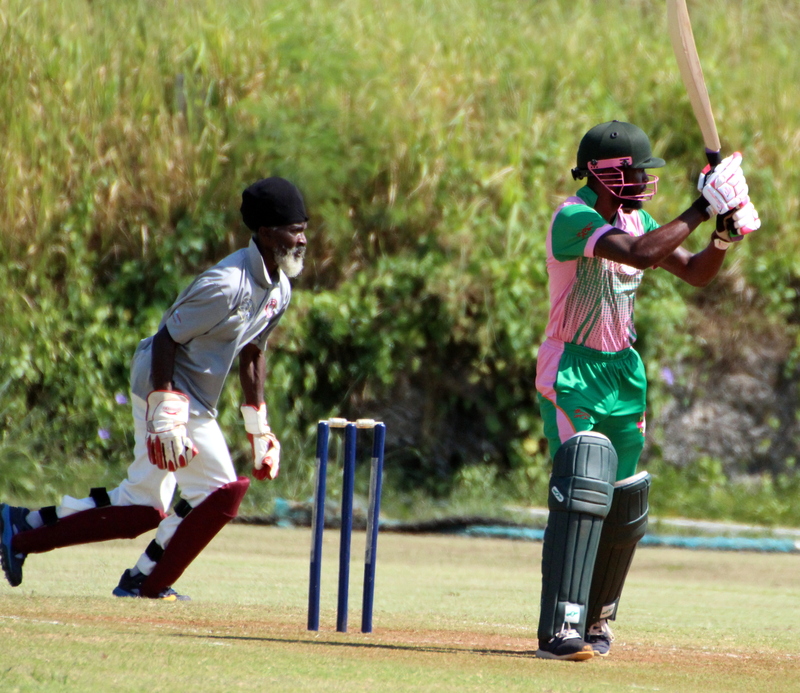 Terryn Fray was the top scorer for bailey’s Bay with 28, Janeiro Tucker was the pick of the Southampton Rangers bowlers returned figures of 3.5-0-20-5. In reply the Southampton Rangers scored 135/3, Dion Stovell was back on the wicket were he scored 69 the day before in the Eastern County Final scored 69 not out in the Southampton Rangers win, Stovell had 7 fours and 4 sixes, Zeko White returned figures of 1.1-0-13-1 for Bailey’s Bay.